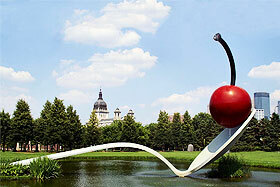 Welcome to Charter Everything Inc – We provide quality transportation services throughout Indiana. Looking for a safe and trustworthy transportation service provider for a luxury charter bus and mini bus in Indiana? Book with us for a stress-free and comfortable traveling experience on your next trip. We offer modern, deluxe motor coaches and mini buses, all equipped with plush amenities and safety features. Safety is always a major concern of our passengers. That is why we ensure that all of our drivers pass a strict background screening, and that every vehicle goes through a thorough inspection before it hits the ground. Families, corporations, sports teams, churches, and schools all admire the attention to detail we provide for every trip. Our reservation specialists are trained to get you precisely what you want from your charter. Want to make last-minute bookings? Changes in your travel plan in the eleventh-hour? Don’t worry. Our booking agents are available 24/7, 365 days a year to incorporate everything you want. Transform the way you travel; book a charter bus rental with us today! Do not miss all the amazing experiences that Indiana has to offer without worrying about getting lost, sitting in traffic, or hassles in finding parking – let Charter Everything Inc handle everything for you. 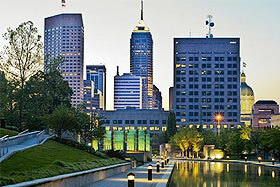 Indiana is a tranquil Midwest state, situated in the Great Lakes region and offers numerous awesome places to visit. The “Hoosier State” is known for its picturesque farmlands, meandering waterfalls, numerous state parks, and the amazing tourist attractions of Indianapolis – the capital city of Indiana. Visit the NCAA Hall of Champions or catch a breathtaking race at world-famous Indianapolis Motor Speedway. Enjoy a pleasant gondola ride at White River State Park or experience the beauty of Cataract Falls. Experience all of these and much more with the peace of mind that your journey is well taken care of. Our professionalism and commitment to deliver the best will bring your travel experience to a new level. Whatever there is on your itinerary, Charter Everything will get you to your destination in a safe and comfortable manner. 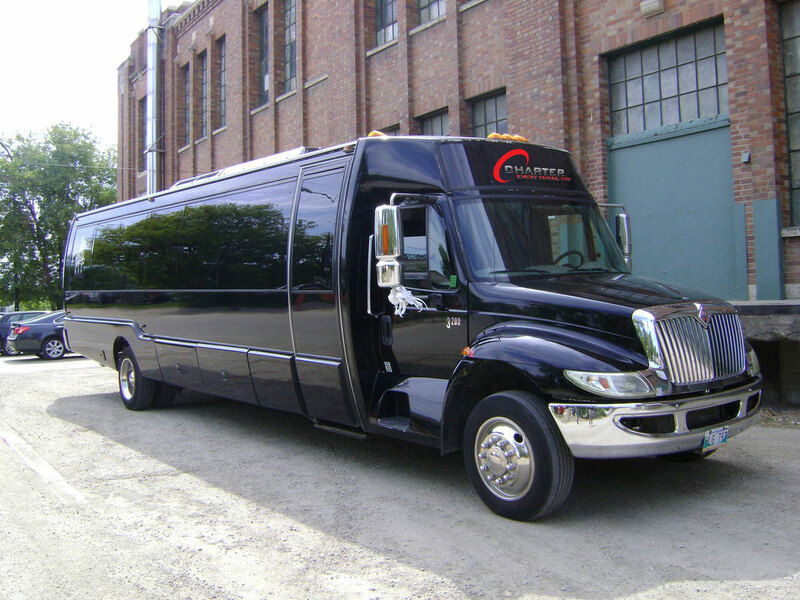 For your next corporate tour or business meeting, let Charter Everything take care of your transportation needs. With 20+ years of experience, we specialize in getting you out of the office and onto a memorable journey, no matter where it takes you. We arrange convention transportation and travel arrangements all over Indiana for various corporate and business-related tours. Whether you have a group size of 10 or 60, we are capable of organizing a dedicated fleet tailored to meet your needs. 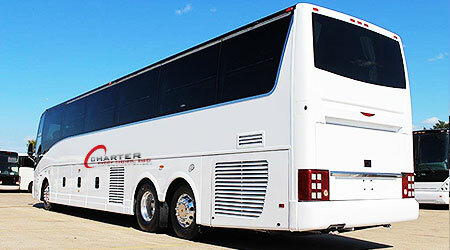 Keep your event well-organized and on-time with our clean, luxury charter bus rentals. We have decades of experience in making every event and special occasion most successful with our professionalism, finest selection of vehicles, and attention to detail. Whether you want to host an unforgettable wedding overlooking the beautiful Lake Michigan or organize an important business conference at the Capital Conference Center, we are your trusted charter bus service provider to and from the event. From cross-state transportation and airport transfers to in-city shuttle service, we let your wedding guests or event attendees enjoy and relax as we take care of congested traffic, navigation, and hectic parking. Cheer for the Pacers, Colts, or your favorite local sports team without worrying about reaching the venue on time. Charter Everything Inc has the expertise to offer exceptional sports event transportation services at competitive prices. Whether you are a sports team, a professional athlete, or a die-hard fan, charter bus rental with us ensures worry-free transportation to your next sports event in a simple and convenient manner. Sportspersons, coaches, and athletes prefer booking our luxury charter buses for their upcoming game because of the style and comfort we provide. With reclining seats, air conditioning, television, and media systems, the entire team can rest and relax before preparing for the victory. Our charter buses have spacious luggage compartments overhead and beneath the bus, allowing our passengers to store their sports gear, tailgating essentials, and personal baggage in a convenient manner. Furthermore, our experienced drivers ensure getting you to the venue on time and in the safest possible manner. When you partner with Charter Everything Inc for high-quality school transportation solutions, the safety of the students becomes our foremost priority. 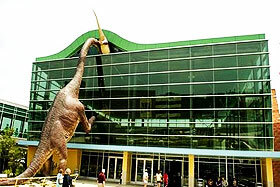 We make sure that the charter bus rental for your school field trip to Indianapolis Zoo or the Indiana State Museum is well taken care of from the beginning to the end. Our 40-seater school charter buses have an onboard lavatory, DVD players, comfortable seating, and television to let your students have the best ride ever. To ensure the highest levels of safety, we equip all of our school buses with a GPS tracking facility, and we hire only credible and licensed drivers. All of our vehicles undergo a thorough inspection. With us, you can have complete peace of mind as you impart something educational to your students. Our reservation specialists are available round-the-clock to help guide you through the Indiana charter bus rental process.